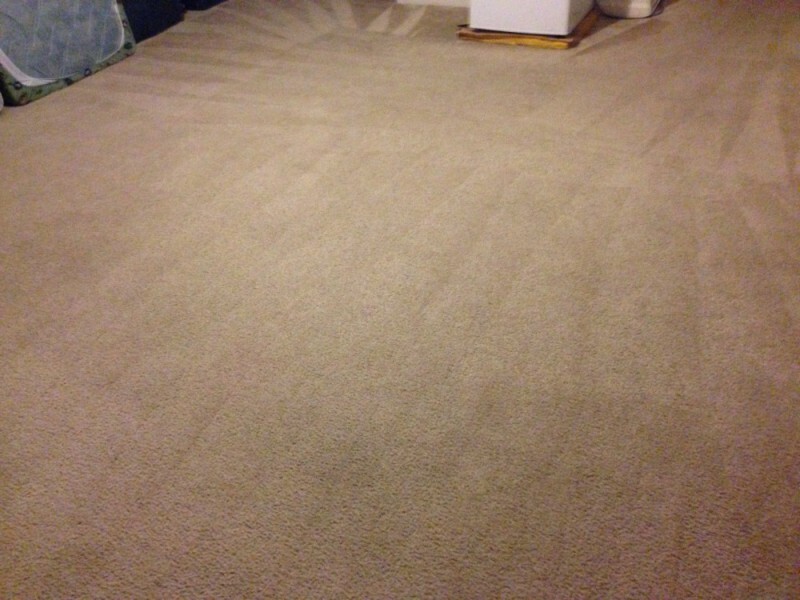 Along with regular vacuuming, getting a professional carpet cleaning is one of THE BEST THINGS you can do to preserve your carpet and extend it’s life! In addition, a professional carpet cleaning is great for your family’s health because a professional carpet cleaning removes allergens, pet dander, dust mites, mold and foul odors that might be lingering in your carpet! SteamLine proud to offer you steam cleaning, deep scrubbing and agitation: the best cleaning method recommended by carpet manufacturers. 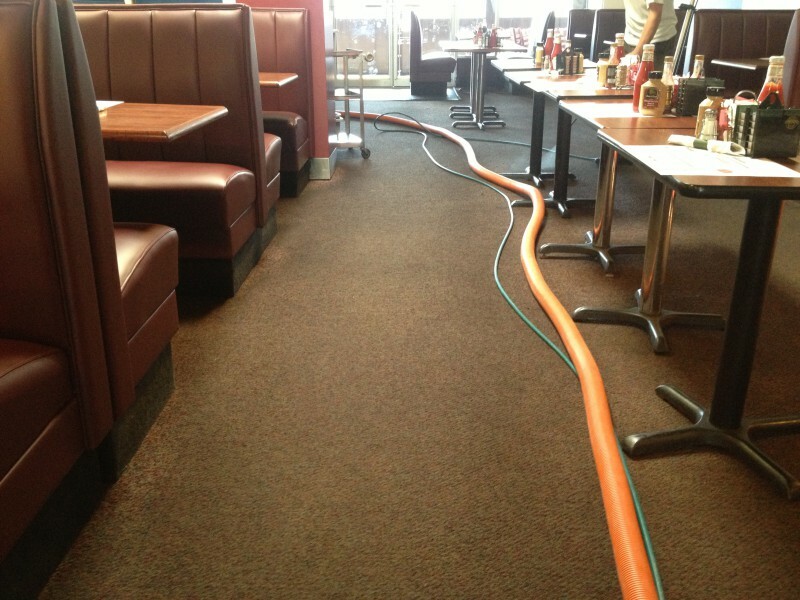 With our low moisture steam cleaning equipment, your carpet is left damp to the touch, drying completely within hours. 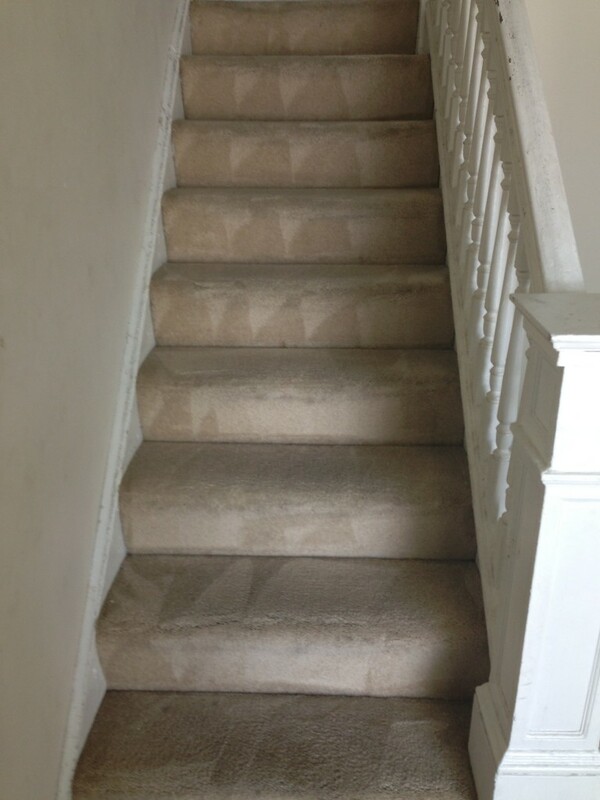 We all love the way our carpets look when we first have them installed in our homes, but over time, normal traffic flow leads to stains, dust-buildup and general dinginess. 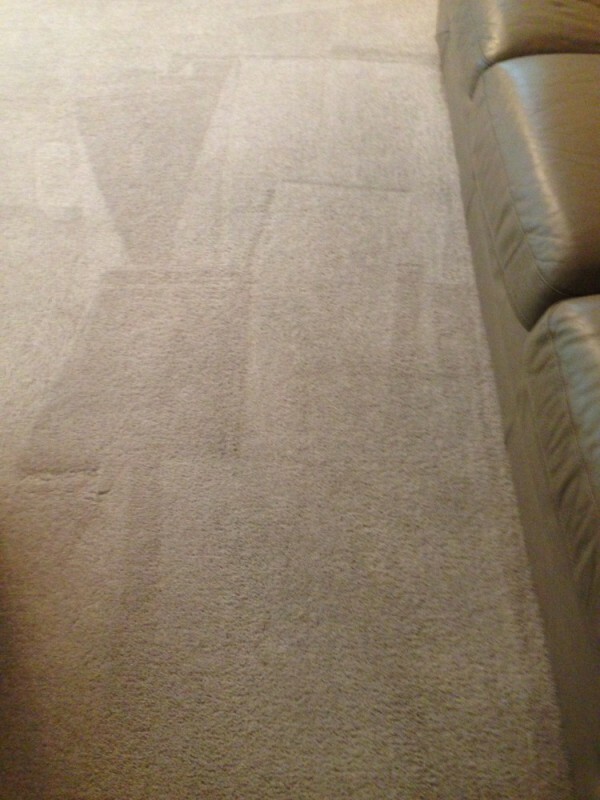 Instead of spending hours on end trying to resurrect the look of your carpet, only to find out that you’ve purchased the wrong cleaning product or used the wrong equipment, call SteamLine today or book appointment now. 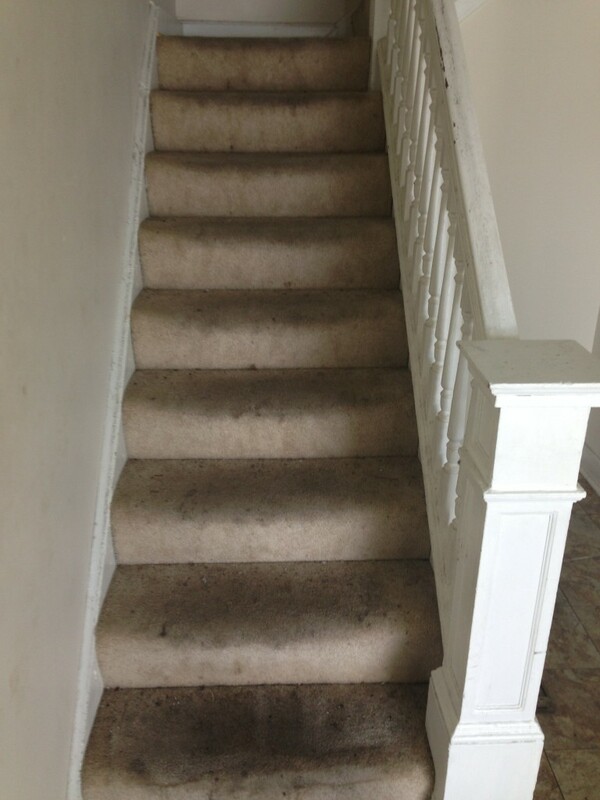 Only our company use deep scrubbing and agitation process along with steam cleaning that will leave your carpet much cleaner, your house fresher and air healthier. 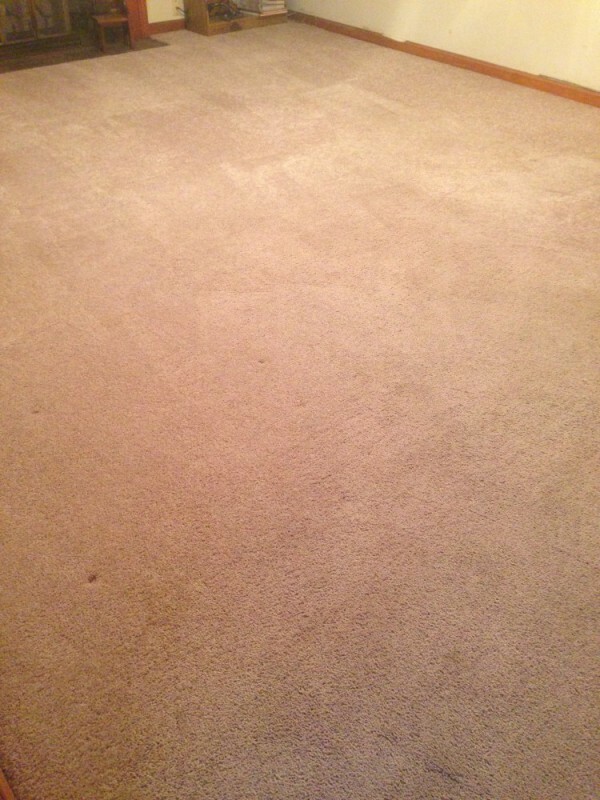 With our low moisture cleaning equipment, your carpet is left damp to the touch, drying completely within hours. 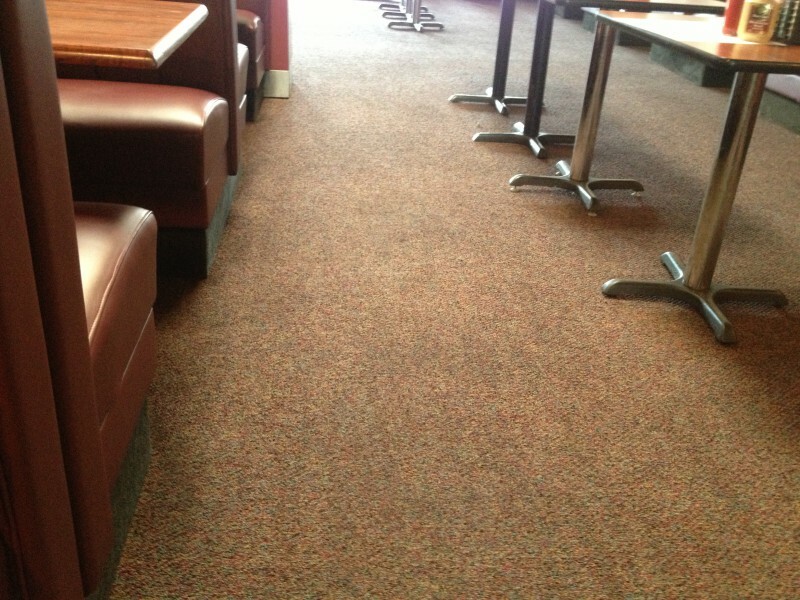 Stain Removal: From oil and grease to coffee and wine, red stains, soft drink spills and much more, the professional carpet cleaners at SteamLine can remove any stain with ease. 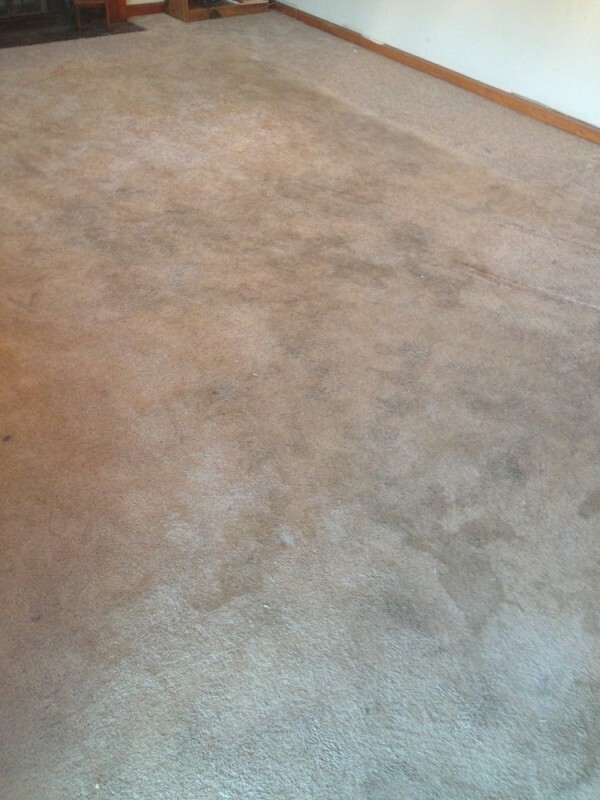 Pre-treatment: Using a solution that is heated and specifically formulated for your carpets, SteamLine technicians are able to loosen dirt from deep within your carpet and release it from each and every fiber. 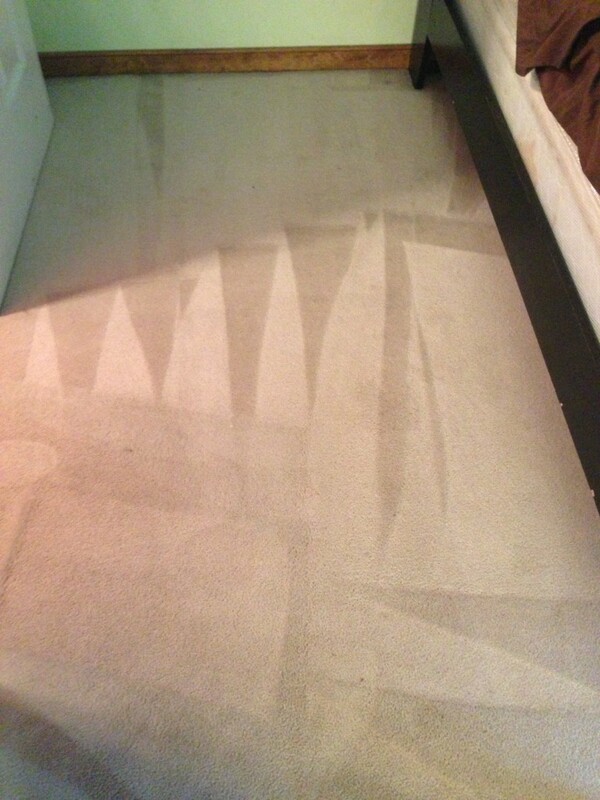 This treatment gets out stains, eliminates odors and gets your carpets cleaner then just a steam clean alone. 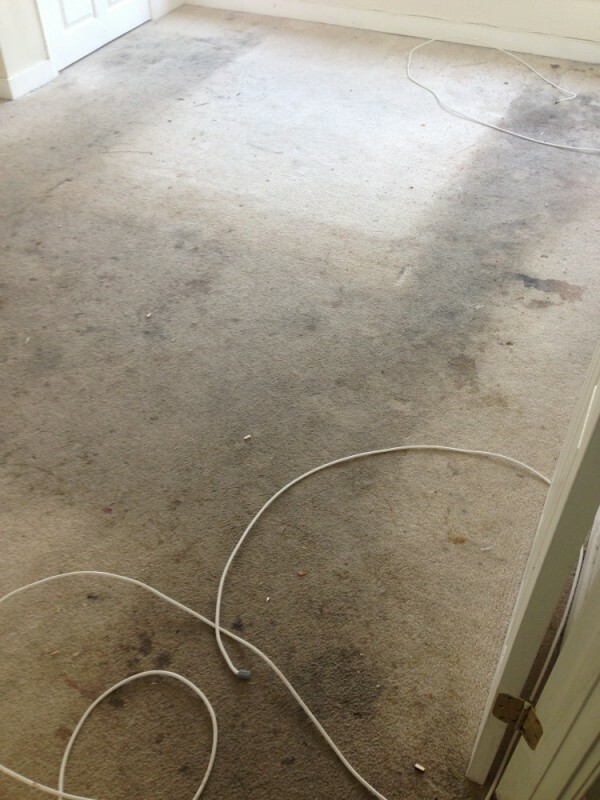 Deep scrub and agitation: Only SteamLine take the time to agitate and deep scrub your carpet BEFORE we steam clean the carpets! This is like lathering soap between your hands. 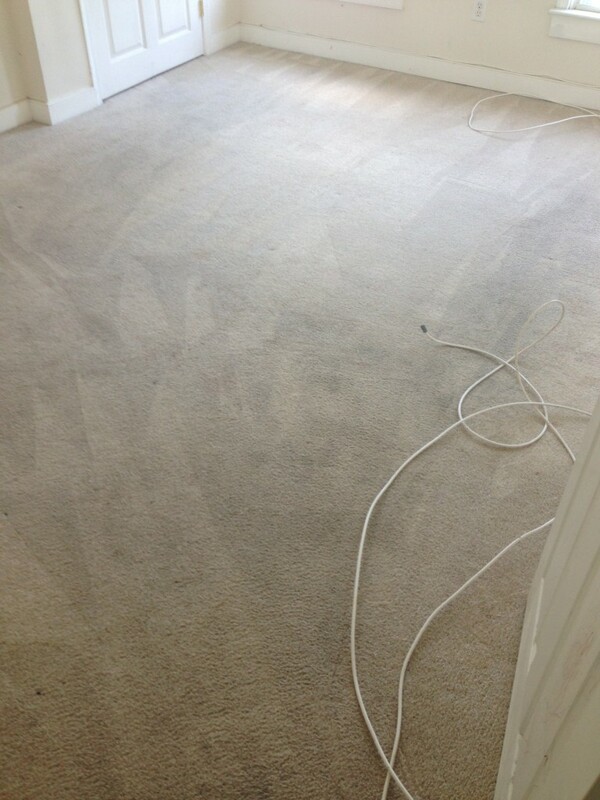 The agitation helps the chemicals to get deeper down into the carpet & work the dirt to the surface! 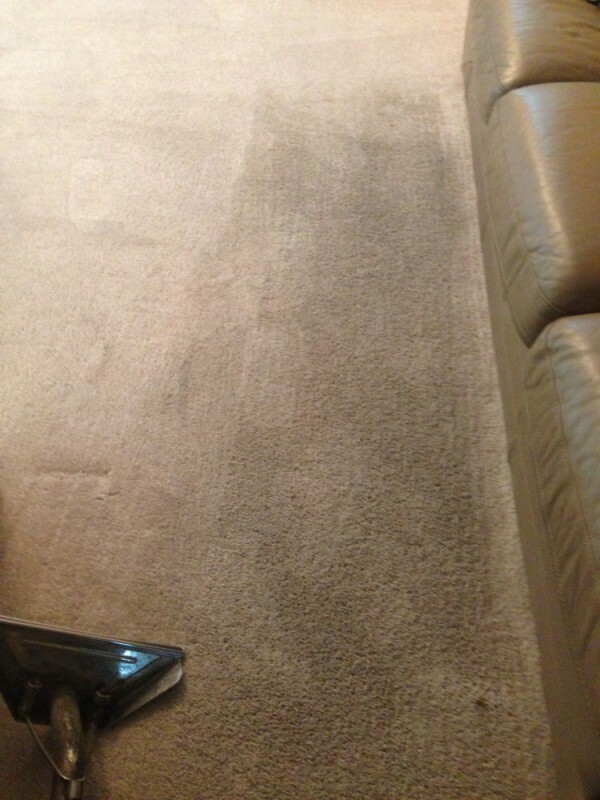 Truck Mount Steam: From our service van, we are able to provide you with the deep down clean you’ve been searching for. 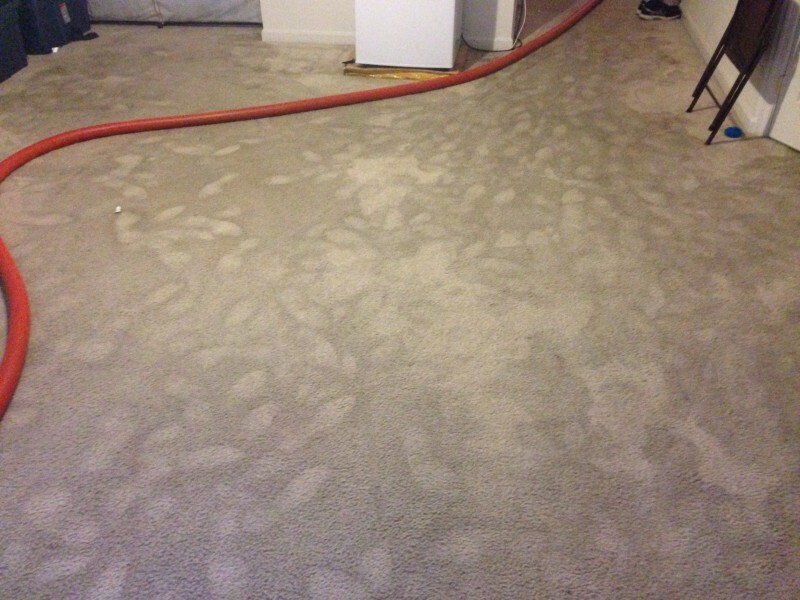 With the use of extremely hot soft water, we can easily sanitize, wash and vacuum away all of the elements that are tarnishing the look of your carpet. 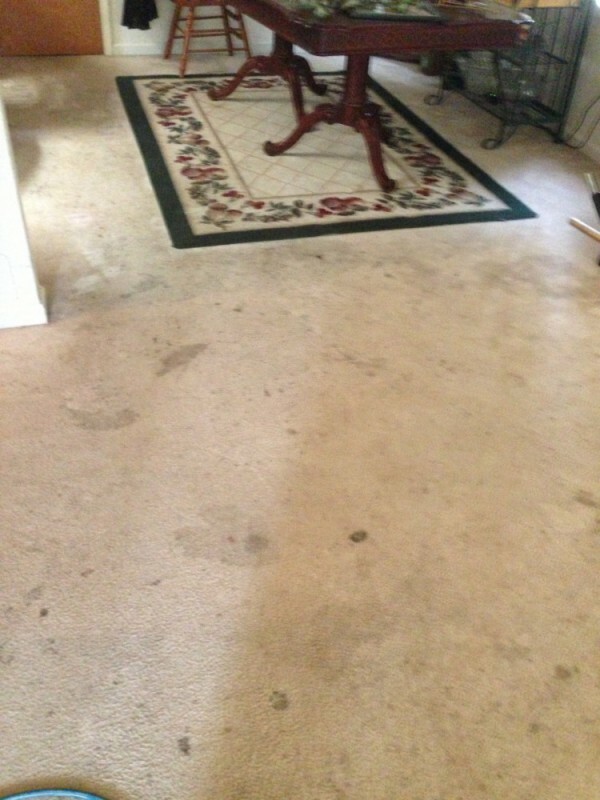 Post inspection: Once all of the treatment processes have been completed, our professional carpet cleaners will inspect the final product. 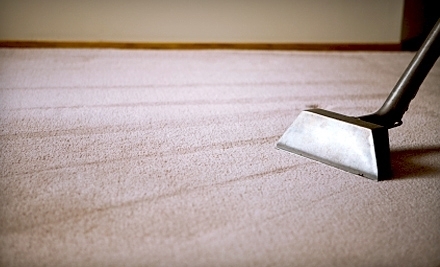 Any loose fibers that we find will be trimmed before we proceed to groom your carpet. You won’t be able to get enough of the fresh, clean look and smell of your seemingly brand new carpet! 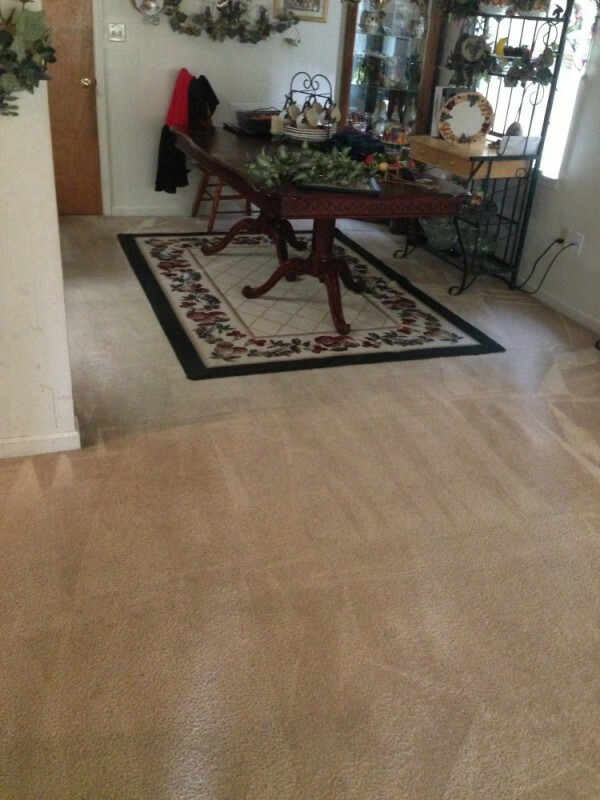 SteamLine provides best deep steam carpet cleaning in Fredericksburg and Stafford VA.
We guarantee the best carpet cleaning in Fredericksburg and Stafford VA area.